An investment in Canada’s timber industry is easy enough. There are many different properties to choose from. You can invest in large or smaller parcels of property. Canada is one of the Top 10 Countries when it comes to the production of timber and related products. In order of production: The United States, India, China, Brazil, Canada, Russia, Indonesia, Ethiopia, Democratic Republic of Congo, and Nigeria. Russia has the world’s largest reserve of forests followed by Brazil because of the Amazon. Canada comes in 3rd place followed by the United States, China, Democratic Republic of Congo, Australia, Argentina, Indonesia and India. 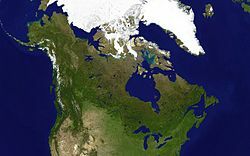 Canada has over 3 million square kilometers (1.864 million square miles) of forests which comprises 31.06% of the total land area. 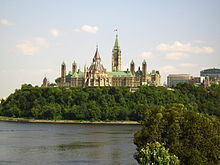 Inside Canada the largest areas of forests can be found in the provinces of Ontario,Quebec and British Colombia. 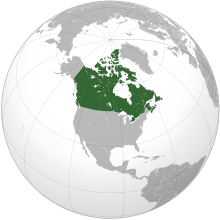 The Northwest Territory is also a major producer. In addition you can find sufficient timber land for sale in the provinces of Manitoba, Alberta, and Saskatchewan. 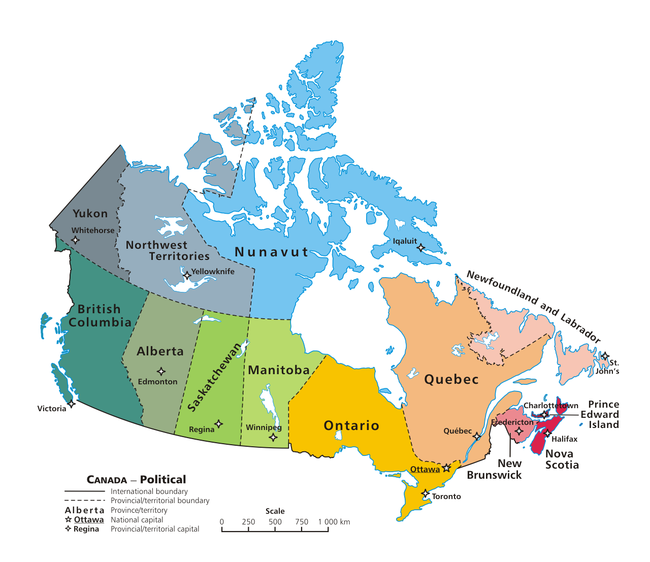 This would be followed by the Yukon Territory and Newfoundland. Land can be bought through an individual, agent or by auction. You can purchase the property on the internet and some people do this. However, you must understand you are buying something that you have not seen. Depending on the size of your investment and available time you may wish to view the property before your actual purchase is made. Land for timber unlike agricultural land sells for between $200 USD (144 Euros) and $300 USD (216 Euros) per acre often in parcels of 150 acres (60 hectares) or more. Frequently the sale listing will contain information the last time there was a cutting on the property. If there is access to rivers, lakes, beaches and such expect to pay more for the property but often still can be purchased for the previously listed price. The closer you would like your property to be located near a metropolitan area the higher the price will be for the parcel of land as would be expected. It is important to research road access as well as if the land purchased can be timbered profitably. It would make sense to check with local foresters to make this determination. Remember, based on when the last cutting took place will determine when you can begin to recoup your original investment. It is vital that you determine the average age of the trees on your property. If you wish to maintain the property as part of your investment portfolio I would recommend staggered cuttings. Local foresters will be happy to manage your property or at least determine for you when the property is ready for a harvest of the largest trees. They can even arrange for a sale to the highest bidder where the forester will receive a percentage of the total price negotiated. The forester will mark the trees that will be sold based on the diameter and circumference of the trunk. They will estimate the amount of timber available so a sale can be negotiated with a local company or lumber jack. They will do all the work. The purchaser of the trees will be given a window of time that the trees must be harvested so you will be able to receive your payment. Be patient this may take weeks or months to finally be achieved. They have a schedule of appointments to keep as any other business would. The most important step after the purchase of the property will be the choice you will make in hiring your forester. Many of them will be in business for years so you need to let them know if you are a short term or long term investor so your property can be managed efficiently. An added bonus is that they will understand any restrictions or regulations involved as well as how the money will be paid and in what time frame. You will need to arrange where your money will be sent or deposited and will be responsible for all taxes incurred with your payment. Although unlikely there is always the possibility of fire or some kind of insect infestation as well as diseases that strike forests from time to time. Your forester will be able to alert you to these facts. 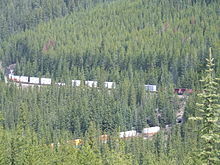 In some cases as a result of such issues the time of the tree cutting may be moved up or delayed. Weather will also play a factor in the development of your trees and thus the date of your impending harvest. There are numerous websites to assist you in beginning your search for a timber property. It must be noted many of the properties listed may not be accessed easily since they will be far from metropolitan areas. If you plan to visit the prospective property you will need to include airfare and the cost of a vehicle rental etc. as part of the investment price. Therefore, there will be an investment of time as well.